Técnico is connected to the Eduroam worldwide network. Locally, this is a wireless network service, where users can safely roam between different Higher Education and Research institutions (worldwide). 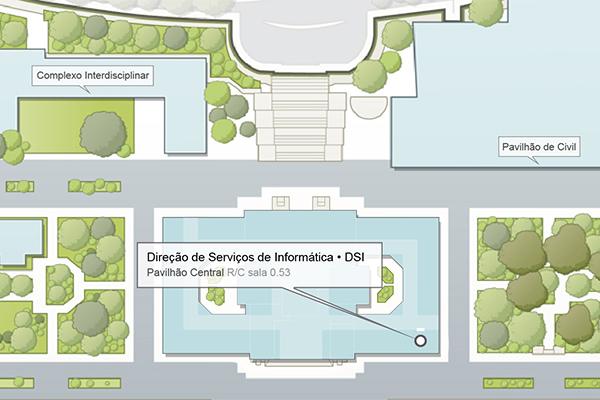 Externally, Técnico’s users may use their credentials to access Eduroam networks from other higher education or research schools (hence the relevant need to use the suffix @tecnico.ulisboa.pt in the username field when setting up the connection to the Eduroam network). 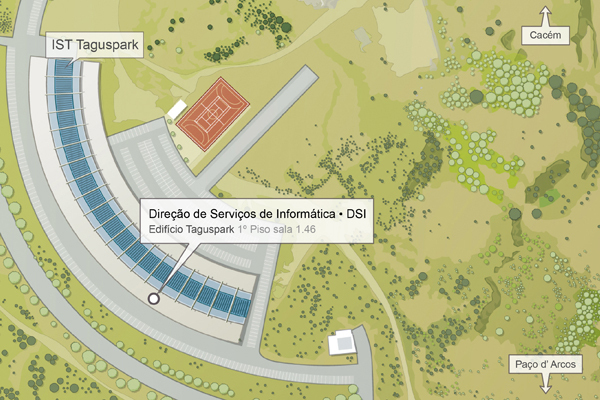 How to access the Técnico wireless network? How to get a temporary Técnico wireless network access account?